CASEing Tuesday for 01/01/2019. Happy New Year. Occasions Catalog & Sale-A-Bration starts on 01/03/2019. This week’s card features a new stamp set from the Occasions catalog which goes live on January 3rd. The set is called Forever Lovely and is an all occasions set and is very appropriate for Valentine’s Day. The matching DSP is also featured. Here is my take on caseing this week’s card and below it is the catalog card. I hope you enjoyed this week’s card and hope you will join in on the Facebook page CASEing Tuesday. Here is the link to my online store which will have the new products in it effective January 3rd, 2019. Please check it out. Also, for each $50. 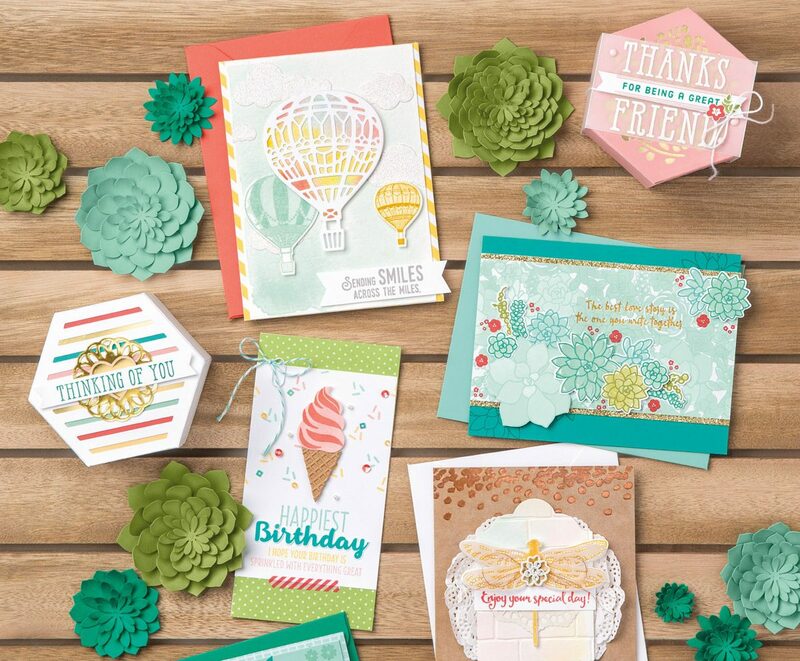 That you spend from any current catalog, you can pick a product from our Sale-a-bration catalog which is also in my online store.